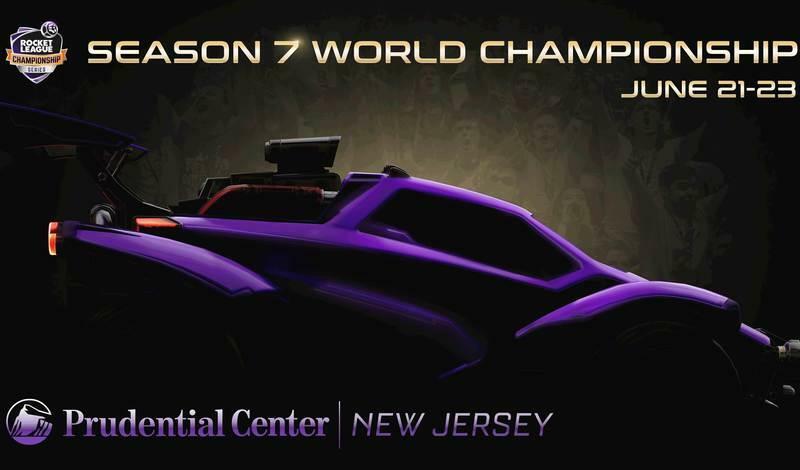 The Season 4 Regional Championship for the Rocket League Championship Series (RLCS) is officially in the books. Six teams from each region battled it out for their share of the $25,000 prize and a spot in the World Championship next month! This past weekend was full of action and, in the end, two new teams emerged as Regional Champions! Saturday kicked off with NRG Esports taking down Rogue in an impressive 4-0 sweep; not to be outdone, Ghost followed suit and took down Flyquest in a second 4-0 sweep. Next up was the match that everyone was waiting for as Cloud9 took on reigning North American Champions, NRG. It was the most competitive match of the day, but C9 managed to secure a 4-2 victory over NRG to move on to the Grand Finals. In the next series, Ghost would claim a 4-1 victory over G2 Esports, securing their spot in the finals to meet NA powerhouse C9. Cloud9 has had their eyes on being crowned the best team in North America since their dominating performance at DreamHack Atlanta this past July. Determined to solidify their spot as NA's best, C9 would take a 4-1 victory over Ghost in the finals. The question going into Worlds for NA is how does the top 4 stack up against the powerhouses we’ve seen in Europe? C9 has beaten the best in the region, but can they take the best in the world? NRG has struggled on the international stage in the past and this is G2 Esports first RLCS LAN since changing roster and flying the G2 banner. Ghost has been a surprise standout team but they are set to face their toughest competition yet. Playing in the U.S. capital, there is no question that North America needs to step up heading into D.C. this November. Sunday saw the six best teams in Europe go head-to-head for their own World Championship invite and prove above all else, that they're the best in (what looks like) the strongest region going into Worlds. 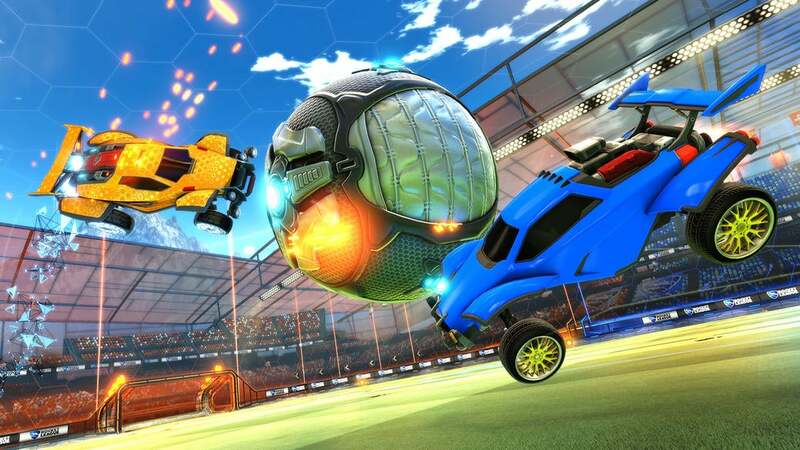 Gale Force Esports was the star of the show, taking a decisive 4-1 victory over Flipsid3 Tactics, then beating PSG eSports 4-1 to make their way to the finals against Method. In what looked like a victory locked in for Method (at one point leading 3-1 in the series), GFE fought hard to take the series 4-3, locking in their spot as the European Regional Champions. One breakout performance from Europe came from Mockit eSports. Taking games off Method and claiming the 3rd spot over PSG eSports with some amazing last second plays, Paschy and the Mockit squad made their mark on the EU scene despite their rough start to League Play. 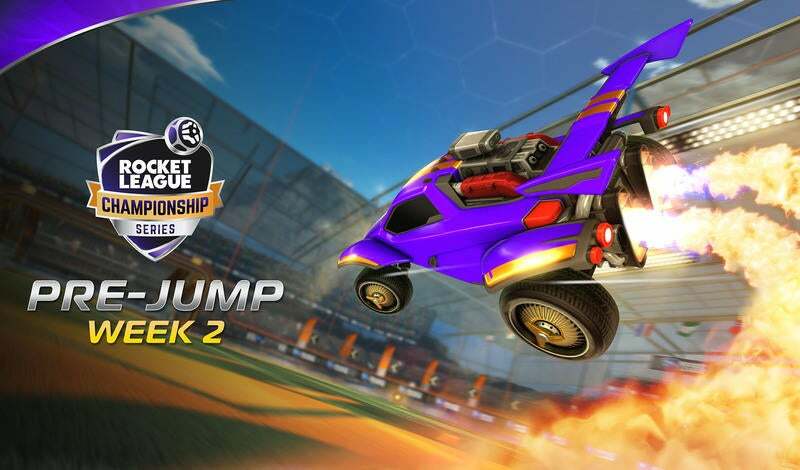 With the eight teams from North America and Europe locked in for the RLCS Season 4 World Championship, we now turn our eyes to the OCE Regional Championship. There, we'll find OCE's best two teams and round out the final list of 10 that will compete live on November 10-12 at the MGM National Harbor in Washington D.C.! If you haven’t had a chance to get your ticket yet, they’re on sale now so don’t miss your chance to catch the action live and in-person just a few short weeks from now!